Indeed, he has. Consistently and dangerously wrong, that is. For instance, had Bernie and his comrades been asked back in the 1970s about countries leading the “fight for justice,” it’s doubtful the United States would have been on their list. No, back then the siren song of Marx and Engels was what made fashionable leftists tingly and weak in the knees. This, as Reason’s Matt Welch points out, is an endorsement of an economic model that proved to be “one of the most wicked, misery inducing, environment-poisoning, dictator-enabling, freedom-destroying Frankenstein experiments ever inflicted on humankind.” The body count of this “experiment” reached well into the tens of millions. Yet Bernie and his fellow travelers willfully ignored the evidence that accumulated for decades. 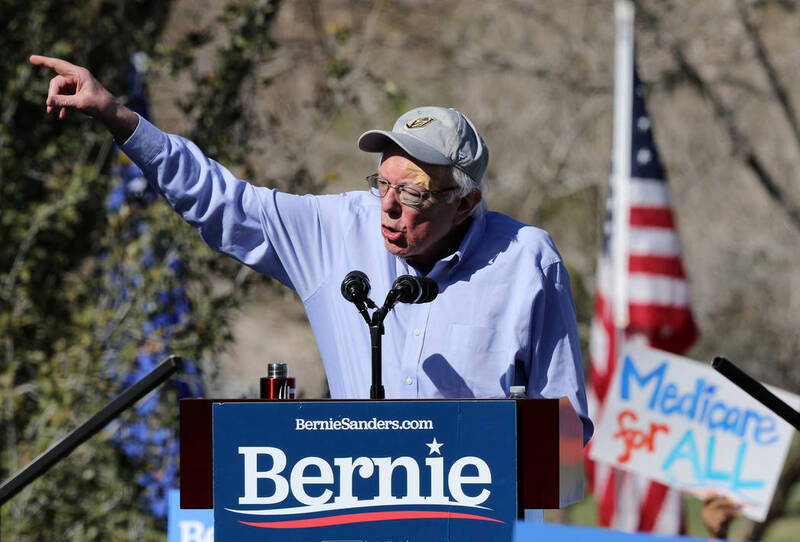 Indeed, during the mid-’80s, Sanders was a vocal supporter of Nicaragua’s Daniel Ortega, who viewed the murderous Fidel Castro as a role model and sought to turn his Central American nation into a socialist prison state. Just months before the Eastern bloc collapsed, Mr. Sanders was in the Soviet Union with his new wife extolling the virtues of the oppressive state. Sen. Sanders may have softened his views somewhat as the historical record became more difficult to dismiss. And there can be no denying his popularity and impact. Sen. Sanders nearly ruined the coronation of Hillary Clinton in 2016 and has spawned a new wave of progressive stars poised to rout the Democratic establishment. In early polling, he trails only Joe Biden in the race to emerge from a crowded list of Democratic hopefuls. Bernie Sanders may be the most “consistent” candidate. But that’s faint praise when his 2020 political outlook remains grounded in an ideology that has proven a miserable and deadly failure everywhere it has been inflicted in the name of “justice” for the downtrodden.